Are you counting down the hours until Titanfall finally releases? Did you set your alarms according to the release table? 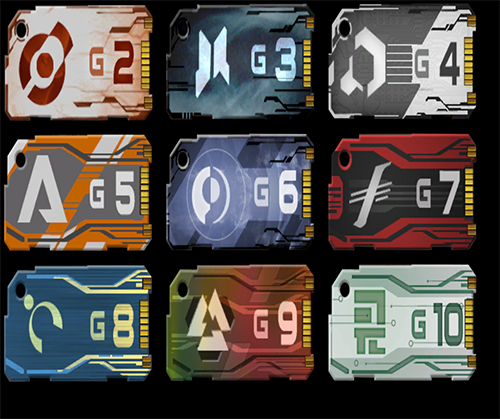 We are sorry to tease you, but it appears that some players have already ranked up in Titanfall to 2nd generation, or simply ‘prestiged’ in Call of Duty talk. 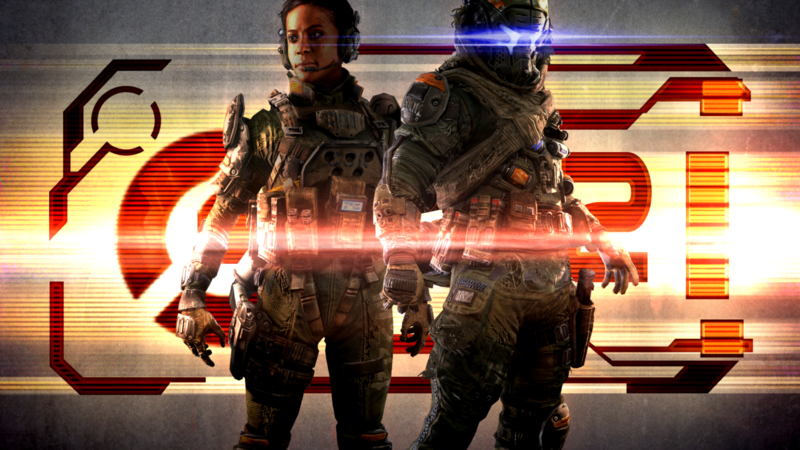 As we have reported earlier, Titanfall features a ranking system that allows you to reset and start from scratch after reaching level 50 – up to 10 generations in total. We have come across a few people on Twitter and Reddit who have already “regenerated” since Respawn doesn’t mind you playing the game early, as long as you don’t upload footage. 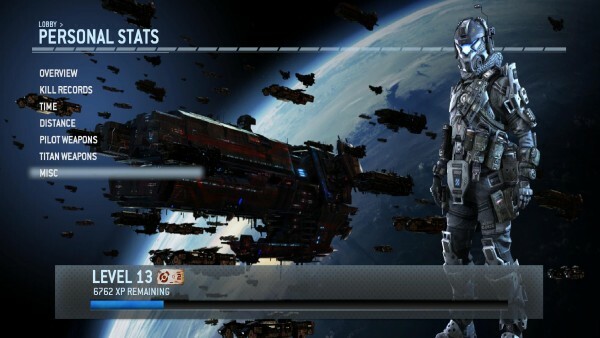 Respawn community manager Abbie Heppe has informed us that the studio doesn’t intend to reset stats at launch. 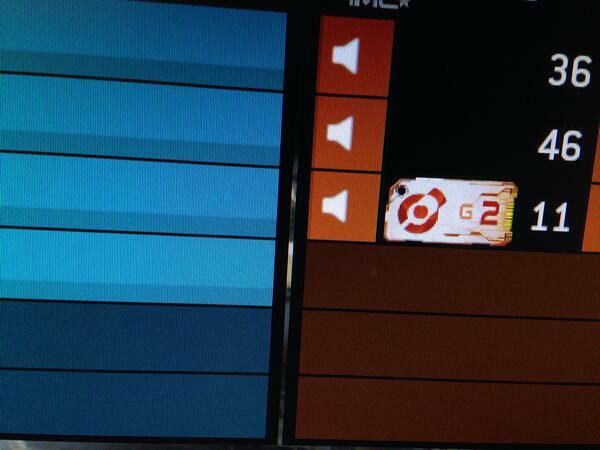 Keep your sights zoomed in on MP1st for more Titanfall coverage.